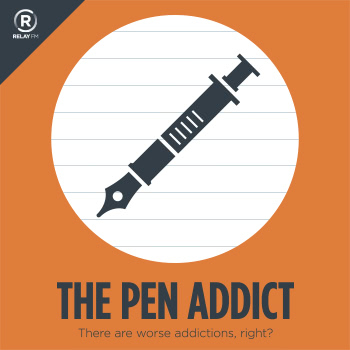 We tackle a grab bag of topics in this week’s episode, including the new Write Pads Chesapeake Edition, the Namisu Ixion, Pelikan Hubs, and the weird things that stationary lovers do. Chesapeake Bay - Summer 2017 - Limited Edition Pocket Notebooks (3-pac – Write Notepads & Co. Pen Hacks – Pens and Planes!